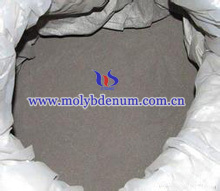 Molybdenum product packaging is divided into molybdenum powder packaging and molybdenum finished product packaging, where we take molybdenum rod as example. 3. During transportation should protect product form rain and sun exposure. During loading should light handling to prevent the packaging rupture. The products should be stored in a cool dry warehouse, sealed packaging, anti-air oxidation and pay attention to moisture. 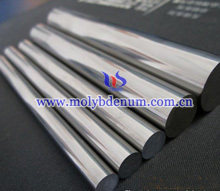 Molybdenum rod packaging: the rod should to use high moisture paper alone packaging and be wrapped with foam, placed in the appropriate wooden box, where must be filled with extra space to prevent vibration in transit.